Agrimarket deals with the design and the complete realization of green areas, placing the land and taking care of the supply and installation of ornamental plants, as well as the installation of wooden structures and outdoor furniture. 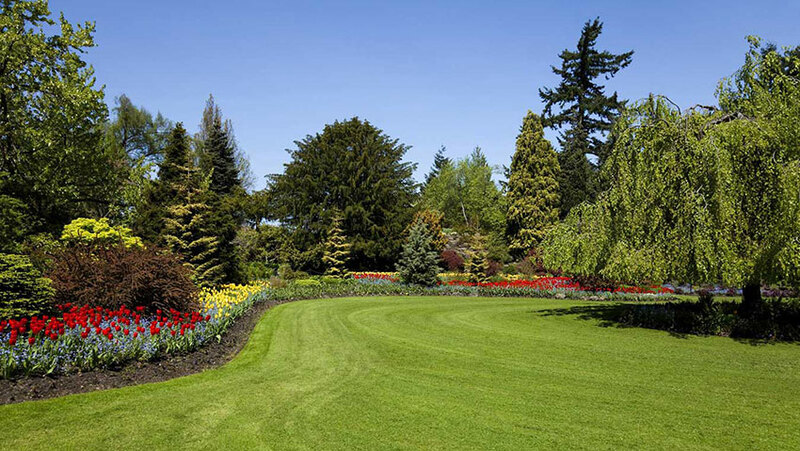 The company specializes in the maintenance of green areas and sports fields, with periodic maintenance of parks and gardens, both public and private. The staff offers many services, dall'arieggiatura to coring, by blasting the regeneration and planting, until the pruning of plants and trees, even with aerial platform. You can also refer to our Agrimarket to require phytosanitary treatments and endotherapy. installation of irrigation systems, design of irrigation, irrigation green areas The company has a staff of skilled technicians in the installation of irrigation systems of small and large green areas. 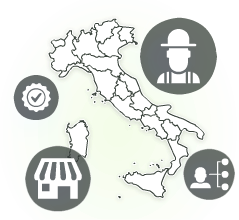 Agrimarket is authorized installer TORO, one of the most renowned companies in the sector in irrigation systems. The company offers, for small terraces as for large sports grounds, efficient and economical irrigation systems. Agrimarket is also proposed to carry out pest control treatments of gardens, parks, farmland and every type of green area, guaranteeing, with professionalism and speed, the elimination of insects. The company makes use of carefully selected specific products and equipment from sophisticated technology to assure optimum performance.